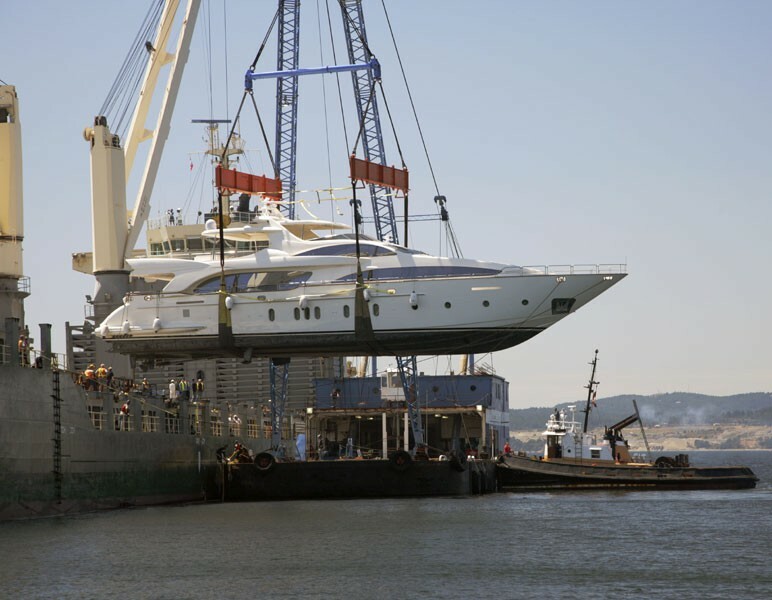 More and more yacht and luxury watercraft owners are opting to enlist the services of boat transport companies for lengthy cross-ocean voyages, as well as destination return trips. There is a lengthy list of reasons why someone might opt to use this service, when said person could conceivably make the trip himself. It is not necessarily an economical expenditure, for many people, it may be well beyond their budget. However, for those who do have the means by which to employ the help of a reputable transport company, here are some of the benefits gleaned from the opportunity. Wear and Tear: Perhaps one of the biggest advantages is the enormous amount of wear and tear you save your vessel when choosing to ship, instead of navigating yourself. Oftentimes, after long trips, boats need to undergo vast repair and replacements, and more often than not, they need to be repainted. So, in truth, the money you spend on hiring transport may feel like a better bargain than pouring hundreds, and possibly thousands into necessary renovations and restorations. Time: When your plans are to relax and enjoy the comfort your boat at some far away destination, the trip there may just feel like a tedious means to an end. If you choose to ship your boat, you can meet the vessel there and get straight to unwinding and indulging in relaxation. A plane ride takes a fraction of the time a boat trip would require, and you expend considerably less effort in doing so. They say time is money, so in all honesty, shipping your boat may just end up saving you money when all is said and done. Safety: Unfortunately, even in this day and age, piracy and waterborne crime is a problem in some parts of the world. If your destination requires that you navigate unsafe waters, more than just the condition of your boat is at stake. Your safety and that of your crew and/or family may be at risk as well. Choosing a reputable boat transport company will ensure you are not a potential victim. Manpower: Some yachts and boats require a considerable crew, which also requires time, money, and effort to employ. This can all be avoided by transporting your yacht to where you actually want it to be. Endless Destinations: If you intend to widen your horizons and use your yacht in beautiful locations all of the world, chances are there is just not enough time to reach the all of the exotic locales alone. Make better use of your time, so that you can journey to the farthest reaches of the ocean. Although boat transport is not the answer for all, the benefits and advantages are definitely palpable. 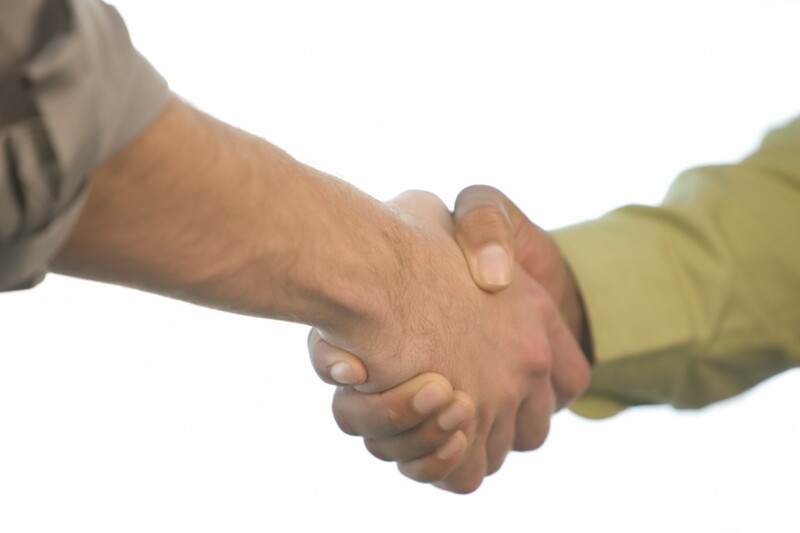 The most important determining factor is whether your own personal scenario lends itself well to enlisting a shipping company’s help. It is in your best interest to at least obtain quotes from a few reputable companies and see if it is a good fit for you and your vessel.